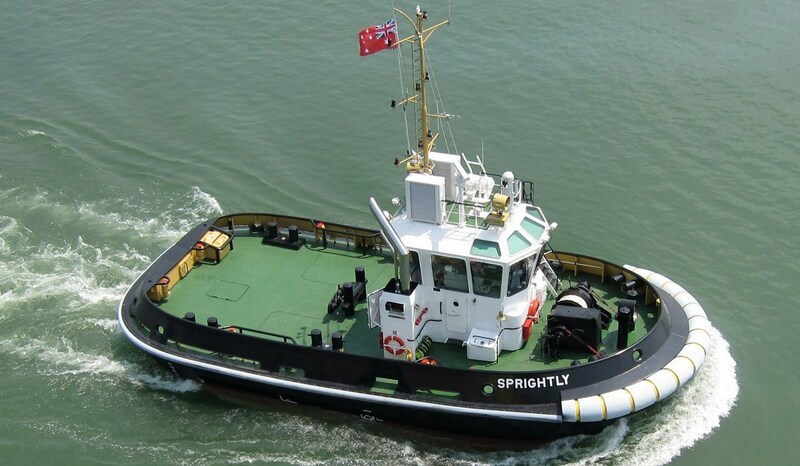 This vessel has excellent seakeeping behaviour, superb manoeuvrability and outstanding towing characteristics. The state-of-the-art design incorporates the latest hull and skeg designs and the most recent developments in fender, fairlead and winch design. 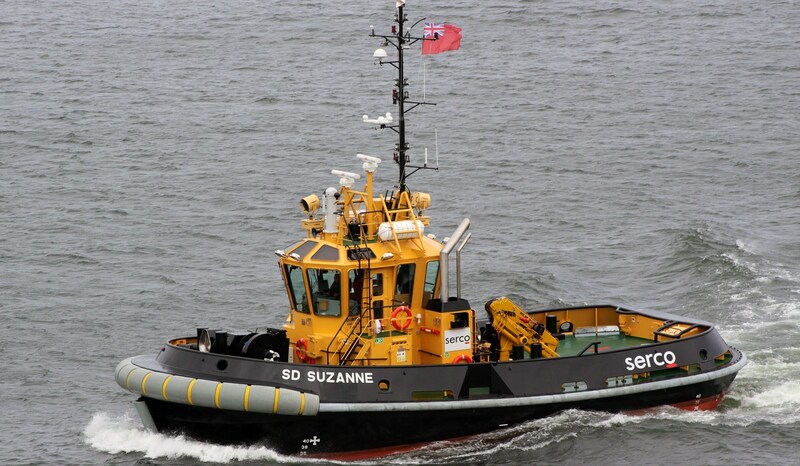 The well-known Damen philosophy of standardisation delivers a wide range of benefits in this new tug type. We offer proven design, proven quality and proven reliability, all of which contribute to lowering the total cost of ownership. She is a heavily built vessel with rigid foundations, extra plate thickness, extra brackets and extra fendering. This is the Damen standard and is above and beyond Class requirements. 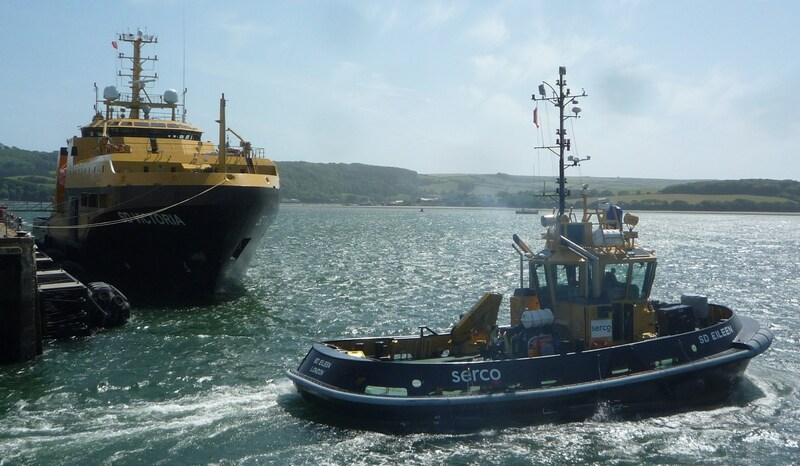 ASD Tug 2009 "SD Deborah"
Finally 'SD Deborah', with her home port in Devonport, was delivered on December 9, 2010. ASD Tug 2009 "SD Christina"
ASD Tug 2009 "SD Suzanne"
'SD Suzanne', the second of the series, was delivered a month later on June 22. 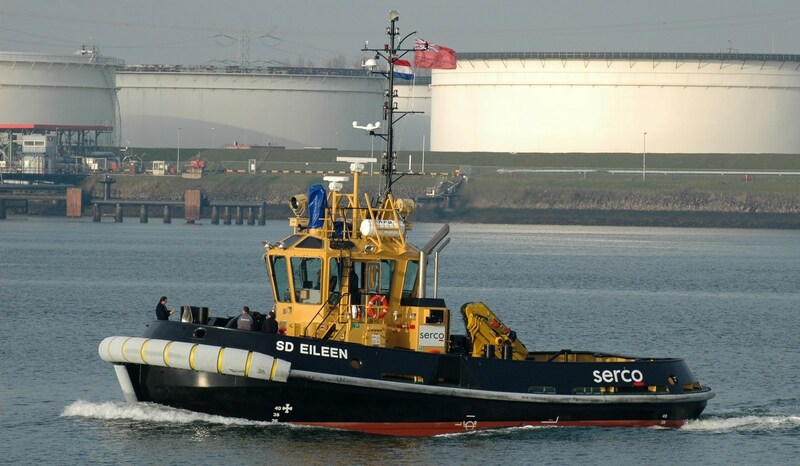 ASD Tug 2009 "SD Eileen"
SD Marine Services in the UK took delivery of 'SD Eileen' on May 5, 2010.